To register for lessons, please completely fill out the form below. 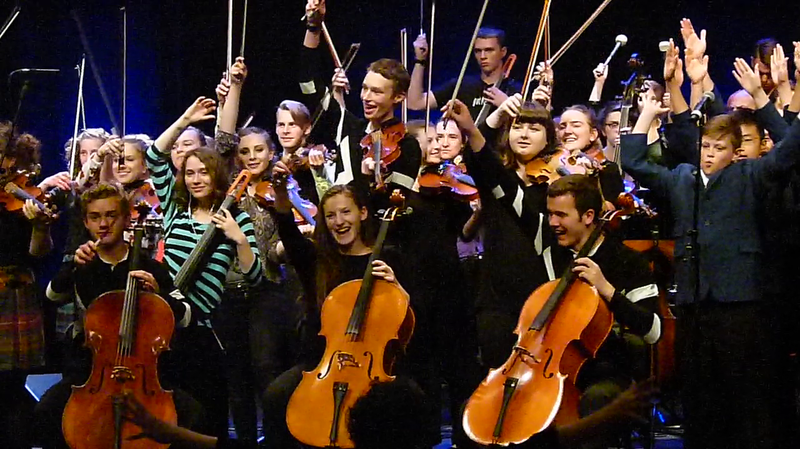 The School for Strings offers several types of lessons for beginners and for advancing students. You can find out more about each of these here and their tuition fees by clicking here. ​You can read the School for Strings Policies under Parent Info. Hoorah! We are all so happy. That was a great performance.